•	No. 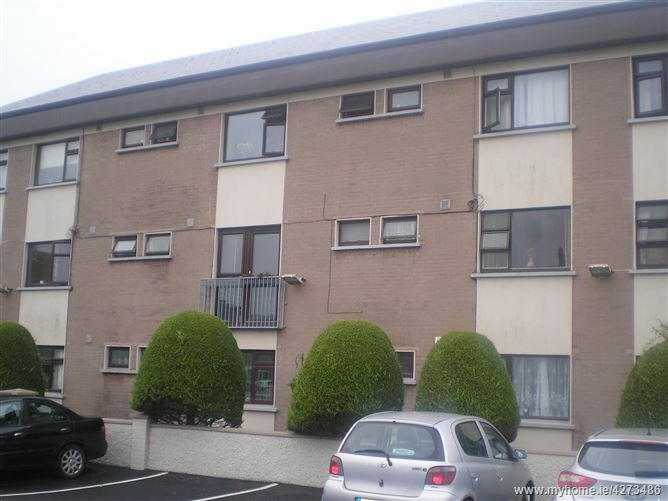 7, Montrose House is a brilliantly located 2 bedroom first floor Apartment situated less than 2 mins walk from Salthill Promenade and less than 2 mins. walk from City centre – truly the perfect location. 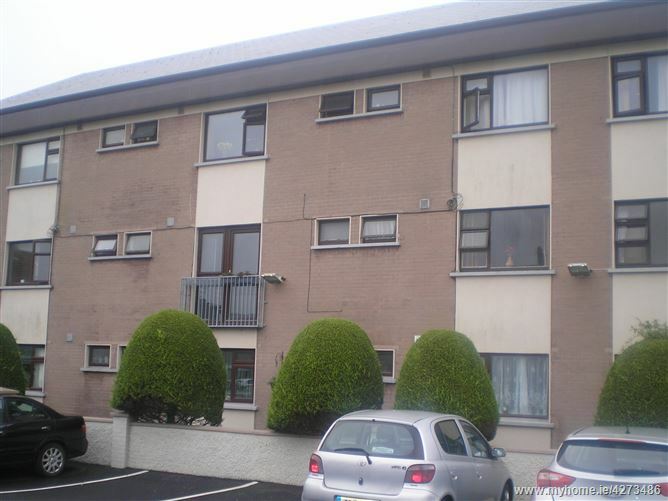 •	This is a fantastic opportunity to purchase a superb 2 bed Apartment in a fantastic location – so close to City and Salthill. 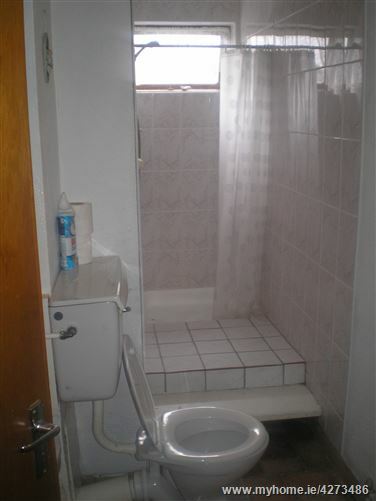 Excellently located 2 bed. 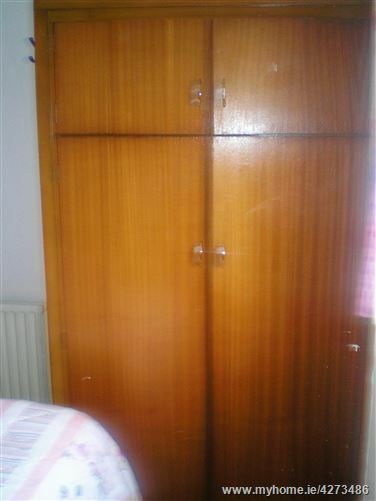 Apartment - less than 2 mins walk from Salthill Promenade in Whitestrand Park. Oil fired centrally heated. Service charge applies - includes oil and refuse charges + Insurance. 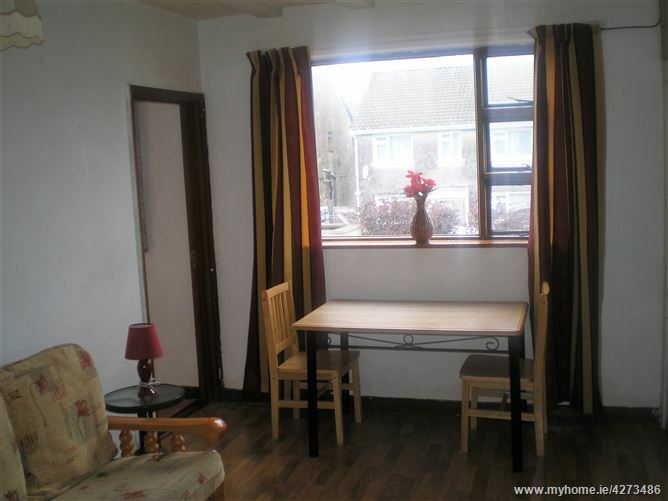 Spacious sittingroom/kitchen area, 2 excellent bedrooms + bathroom with shower w.c. and w.h.b. Car parking space (No. 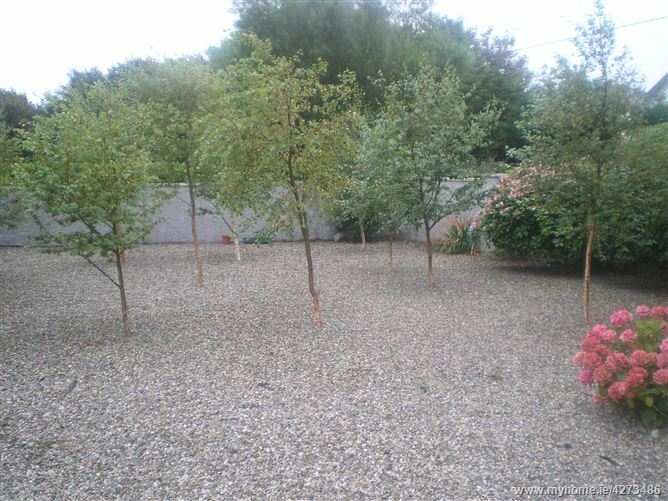 7), lovely grounds, well maintained Complex. 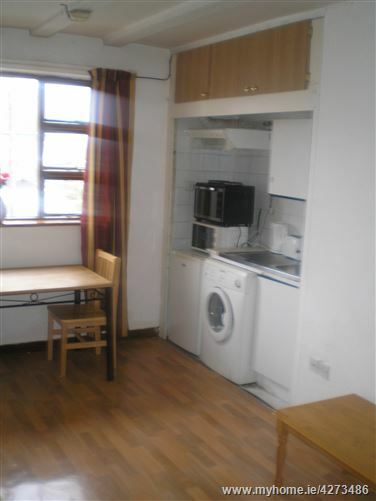 Only a short stroll to Promenade and City centre, + easy access to University, Hospital, Shops and Church. •	No. 7 is on the first floor and has oil fired central heating within, excellent decorative order, spotless throughout and incorporates: Spacious sittingroom/kitchen, 2 excellent bedrooms with built-in units + main bathroom with shower w.c. and w.h.b.